Probably more than 500 people registered to attend the Ubud Writers and Readers Festival (URWF), held in Ubud, Bali, Indonesia in October. I think there were at least 100 writers also making presentations, participating on panels, and launching books. 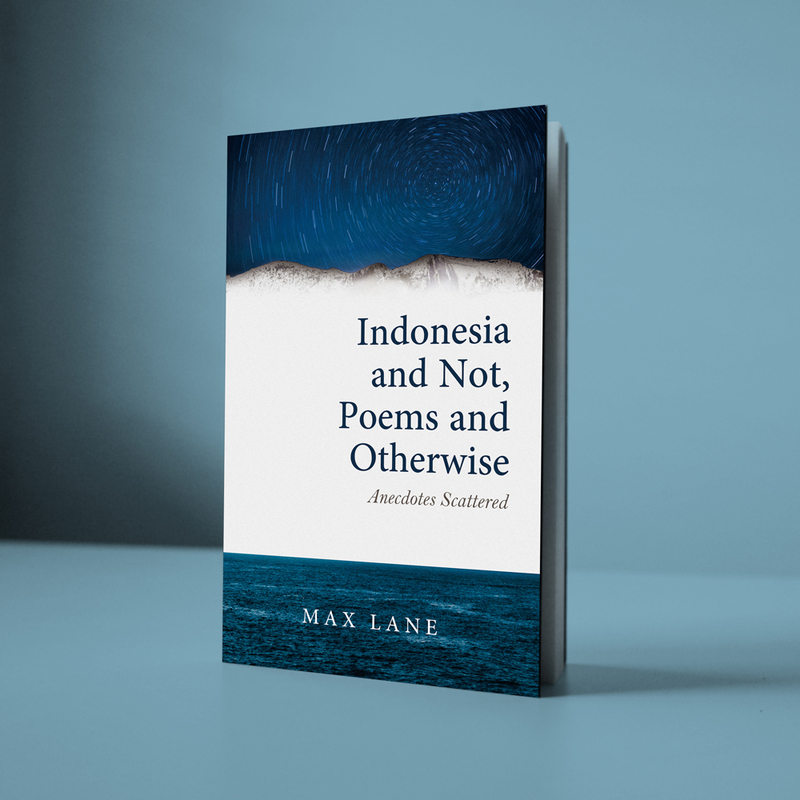 Included among the 100 writers were around 20 Indonesian writers, representing a steady increase in the number of Indonesian writers participating. This UWRF was the first I had attended so I cannot make comparisons on the past, except for what people told me. 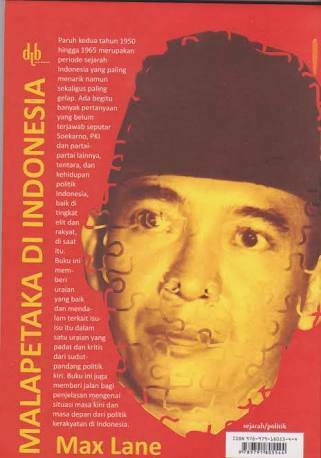 Certainly, the increase in Indonesian participation, was development. Another was the evolving of fringe activities, including the holding of some forums and discussions with young Indonesian writers held at Udayana University, the state university based in the capital of Bali, Denpasar. 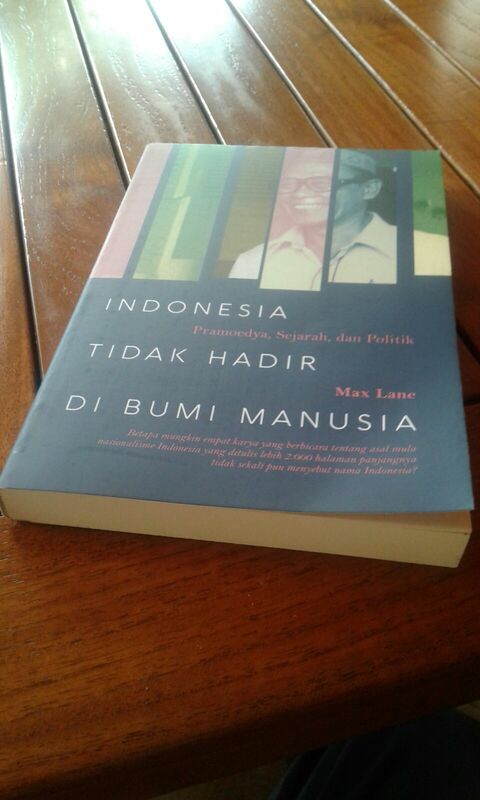 There was a mix of writers attending, beyond the 20 Indonesians. Featured most prominently was Professor Wole Soyinka, a Nigerian playwright and poet who won the Nobel Prize for literature in 1986 – the first African to receive this award. He appeared on the first panel of the conference, accompanied by Indonesian writer Seno Gumira Ajidarma, author of many short stories, including several that focussed on East Timor during its period of violent occupation. However, there was a lively mix, ranging from Antony Loewenstein who writes on Israel and Palestine; Fatima Bhutto, an outspoken critique of the status quo from Pakistan, as well as novelists, short story writers and poets. Bali is physically beautiful, at least those parts that have not yet been scored by the “growth without development” tumours of crowded buildings, shops, hotels, bars and car-jammed roads. There seems to be a higher grade chlorophyll seeped into the growing rice plants as well as every other kind of growing flora. Even the moss, carpeting the stone fences and gateways built in the style of the traditional temples and aristocratic residences, greens the stoney greyness. The green is deep, and lush, and, if you stop and look closely, more beautiful and soothing than the initial gaze from a moving car, or even a slow walk, admits. The wonderful, as well as ironic, and also challenging reality is that none of this beauty is natural. It is all man and woman made by the hands of unconscious artist: the Balinese rice farmer. There are a few small valleys here and there that may be untouched by the human hand, but almost every other square inch has been crafted by the farmer. The engineering wonder and genius that allow hundreds of square kilometers of paddy fields to be irrigated without a pump also created an incredible beauty. The tiered carpets of rich chlorophyll green, oozing a calm but strong life, punctuated with exclamation marks made of coconut tree clumps or palisades of banana trees, both of whose plumage adds new shades, and textures, of green. It is all the product of bent backs and strained fingers. The genius of the naturally watered paddy fields divides them into smallish terraced squares that defies the tractor. The farmer, man or woman, feet lodged in the near black mud, bends, grasps the stalks and cuts, now with scythe but in the past with the little bamboo scissors, stalk by stalk. The Balinese painter and traditional Balinese paintings are famous now, with a globalised fame assisted by tourism. Over the last two decades, millions and millions of foreign tourists, almost all from the rich countries, have visited Bali. The colourful and intricate traditional painting, detailed in its fealty to Hindu religious narratives, have become well-known. More contemporary innovations as well as perversions are also making their presence felt. Yet the most beautiful pictures are those framed, not by the gallery’s carved wooden picture frame or by the whiteness of a gallery wall, but by the window in a hotel, or a cafe, or even a stopped car. The pictures captured in those frames breathe their beauty at you. As with any painting you must stop, wait, look, think, gaze, and think some more. Perhaps the greatest artistic skills in Bali are those of the architect who knows where to place a window. The window is just the frame however. It is what the window frames that is beautiful. Did the farmer build the paddy fields and plant the coconut trees and banana trees with crafting a new beauty in mind? Probably not, even though there could be little doubt that despite the pain and weariness of planting and harvesting, he or she would stop and wonder at how beautiful it was. If the chlorophyll deep green speaks life, it is also the life strength of the farmer that we see. So we ask: what are the royalties that the farmer receives each time the tourist stops to appreciate the panorama? Will they receive something material, along with the photographer, each time their handiwork is reproduced and printed in magazines and brochures around the world? The per capita income of the agriculture based population in Indonesia, including in Bali, is unlikely to ever be above US$2 or US$3 per day. Whatever taxes from the tourist industry the Indonesian national and Balinese provincial governments may collect from tourism it has not lifted this figure all that higher than before, even after millions of tourists. Tourism is organised on capitalist lines and the profits go to those who invest capital, rather than those without capital who expend labour. Even less will go to the farmers who created and keep creating Bali’s physical beauty and thus to its attractiveness to tourism is never recognised. In fact, the economic distortion of tourist Bali is fundamental. Mass tourism to Bali is only possible because the Balinese are poor. A higher standard and living and the higher costs that would go with it, would make the cheap package stays at 2, 3 and 4 star hotels impossible as well as the even cheaper backpacker holidays. A literature festival in the middle of a philistine distortion? Attending the URWF, one could not but be haunted by these distortions. Enjoying the farmer-created vista through the window of a hotel whose comforts outstripped those of a farmers house a million times over and then departing to a discussion on the novel, or the state of Pakistan or whether there was such a thing as Australian literature seemed anomalous, er even just wrong. Should there be no festival? Well, should there be no tourism? No, the festival should go on, even if one of its stated goals is to promote the tourist industry. Mass tourism, organised along capitalist lines, will go on until there is something else to replace it. And capitalist organised mass tourism will only be replaced within an Indonesian national economic strategy based on solidarity, rather than exploitation, and which can mobilise the whole population to find the ways to raise productivity. Meanwhile, the name of the game is intervention. In the cultural sphere: be there and speak out! If the URWF is a contradiction, it is because so is Bali. It is an advance that it takes place and hopefully both its organisers and its participants will keep it going and keep it open to all ideas – indeed broaden further its spectrum of thinking.